By the end of the month the traffic will be reopened to the roads that join the North and South of the area.Currently the bus has to make an alternative route around Alora. 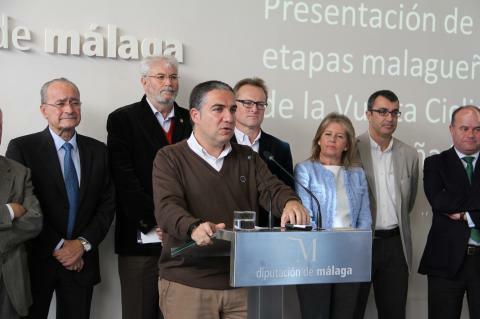 The County Council of Malaga has invested 1,2 million Euros to carry out emergency construction job for two of the roads very close to el Caminito del Rey which are closed to the traffic since the 21rst of October because of the strong rainy weather in the province. On the one hand, a section from the road Ma-503 (Ardales-El Chorro), joins the North and South access from el Caminito del Rey, which is meant to be oppened to the traffic by the end of the month. 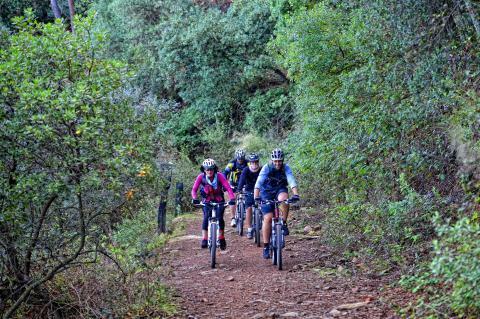 On the other hand the road MA-440 (access road to Bobastro), will be opened to traffic from next week on. 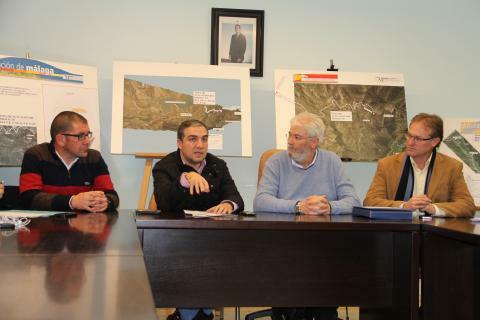 The Deputy of Promotion and Infrastructures from the County Council of Malaga, Franciso Oblare, has visited the construction, and has explained that the roads between Ardales and El Chorro are making activities that are worth 800.000 Euros. The most affected part by the growing of the river Granado, took over a ramp from the road and has turned out to destroy 200 meters from the route, they are building at the moment a wall to make an even platform for the road. Moreover other jobs are taking place in places close to the MA-503 road next to Ardales. 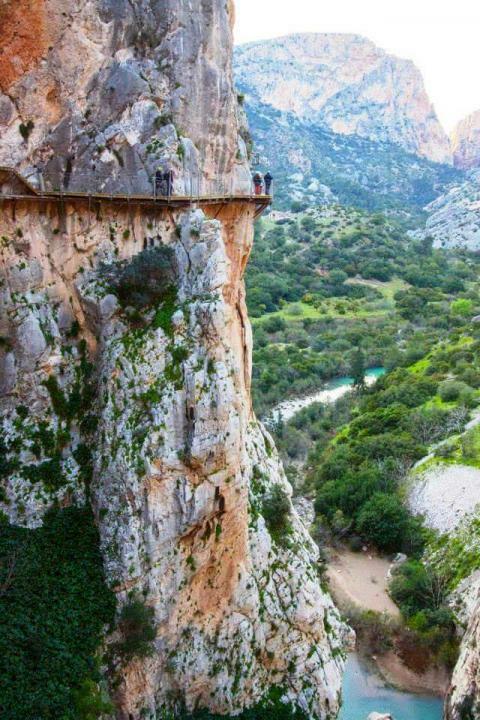 Oblare, mentioned that if the climate situation doesn´t change the work jobs will end by the end of the month, with the possibility of opening the connection of the access from North to South from el Caminito del Rey. At the moment, the bus that the visitors use to get to el Caminito del Rey has to take an alternative route, which is longer and has to go through Alora´s main road. Moreover, in the MA-4400 road they have invested over 400.000 Euros for emergency jobs to restore the bridge that had been destroyed by the water and that broke of the road.